Good morning! Here are our top stories to kickstart your Wednesday, May 30. 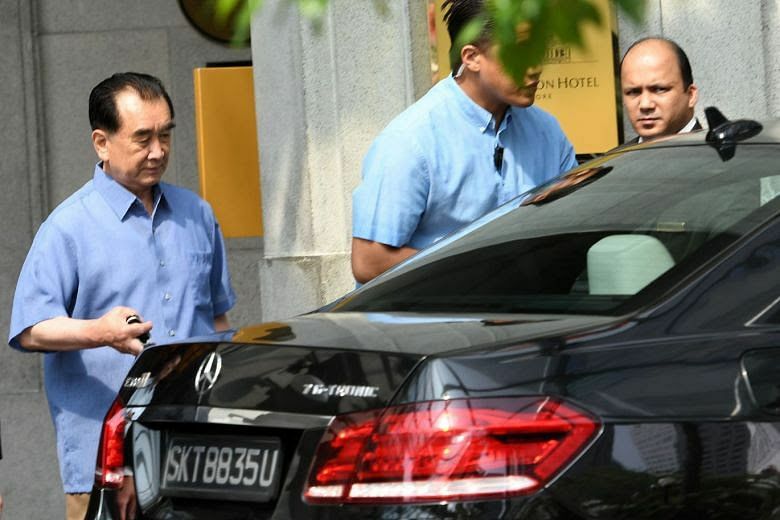 With delegations meeting in both the US and North-South Korea border, North Korean officials have also arrived in Singapore to meet a US team led White House deputy chief of staff for operations Joe Hagin. 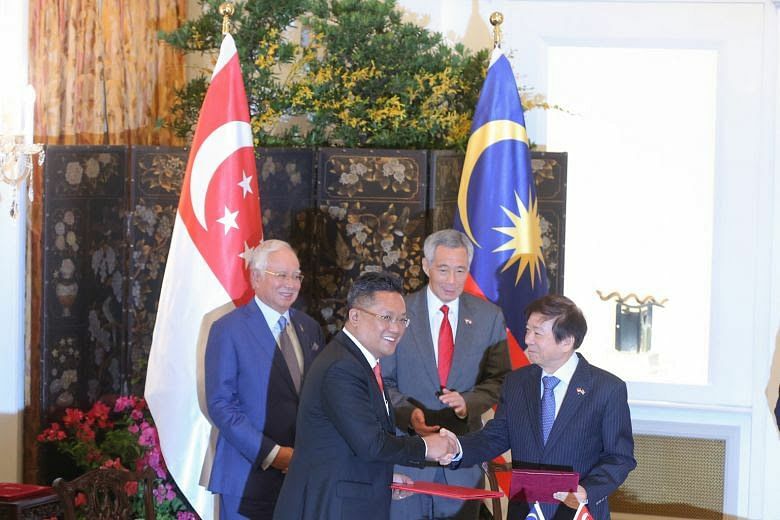 Malaysian Prime Minister Mahathir Mohamad also said he stood by earlier comments that the project would cost a total of RM110 billion (S$37.2 billion), instead of the previous estimate of RM50-70 billion. 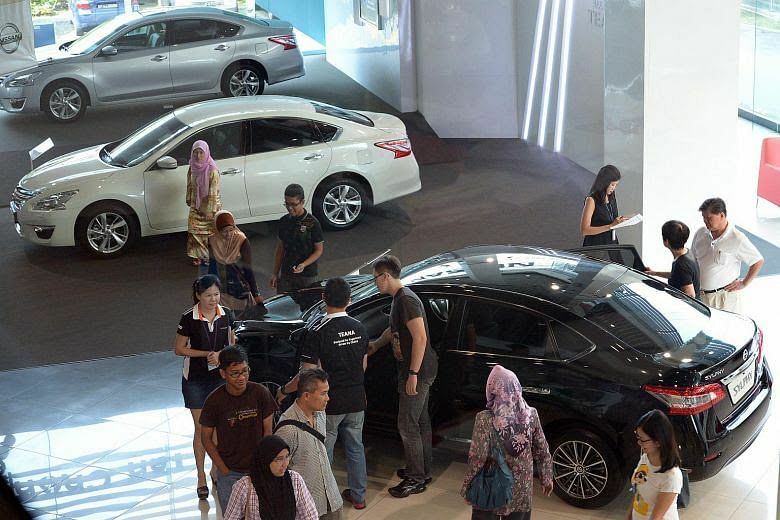 Car buyers can do so as early as July, by logging into the LTA's vehicle-related digital platforms using their SingPass or CorpPass accounts. 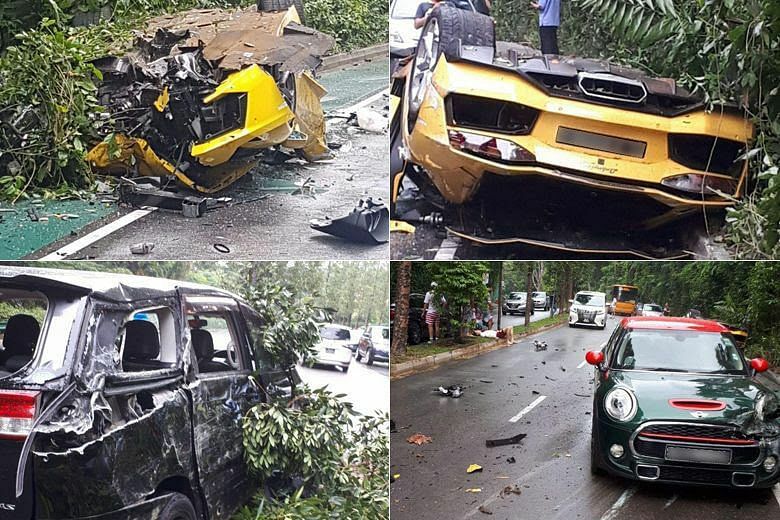 The Lamborghini driver, a 22-year-old man, and his 21-year-old male passenger were among the trio injured after their vehicle flipped over. Two other cars were involved. More than 2,200 students have taken up subjects ranging from sports science to robotics, as part of efforts to infuse more real-world content into the N-level and O-level curricula. 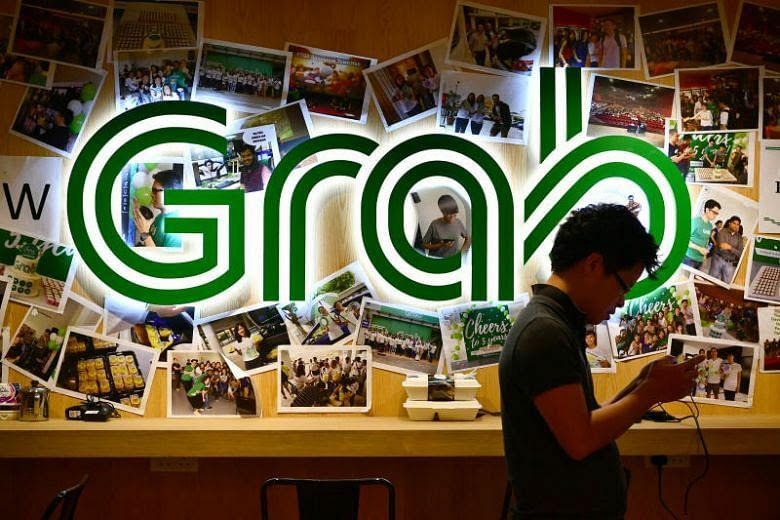 Grab said the fee, set at a flat rate of 10 per cent of the original fare amount, is required for the "sustainability and improvement" of its carpooling service. 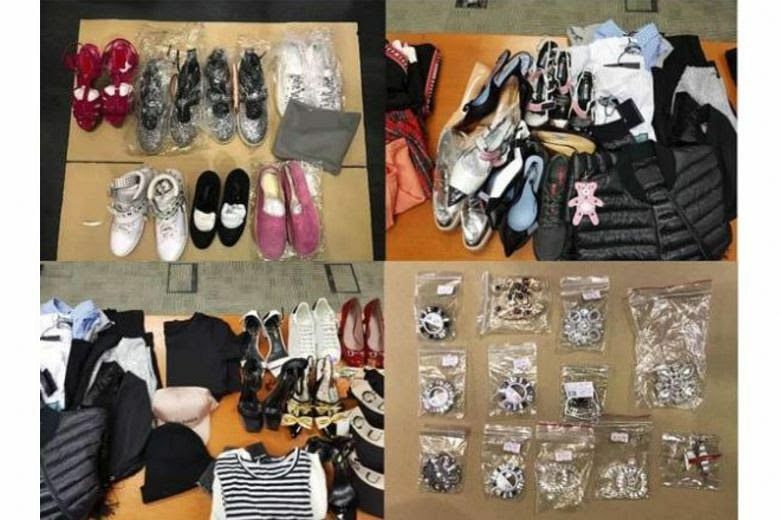 CID officers had conducted simultaneous raids at four retail outlets in the Scotts Road shopping mall, seizing more than 600 items which had infringed trademark. 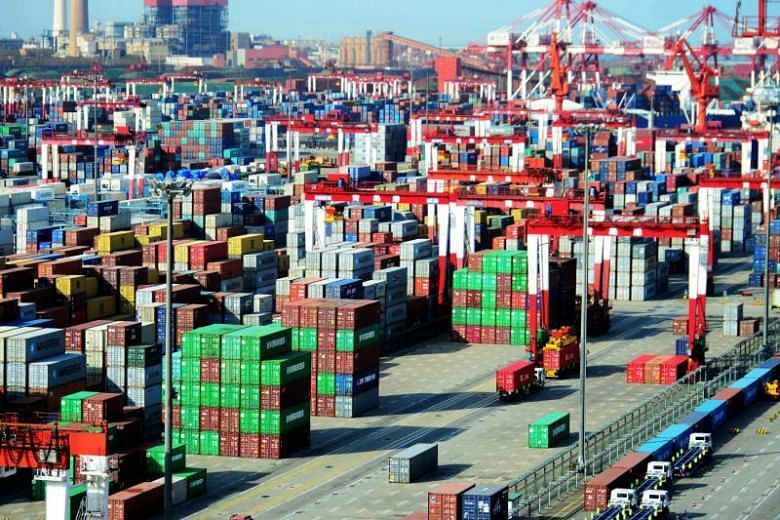 The White House said tariffs of 25 per cent will be applied to Chinese imports containing important technologies, with the final tariff list to be made public by June 15. 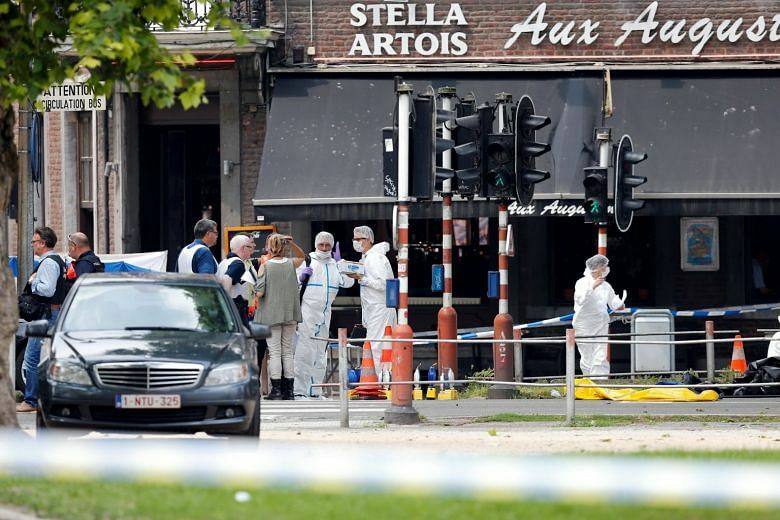 Benjamin Herman, a 36-year-old drug dealer and thief, killed two policewomen and a bystander in the Belgian city of Liege, in what officials said was a terror attack by a lone wolf. 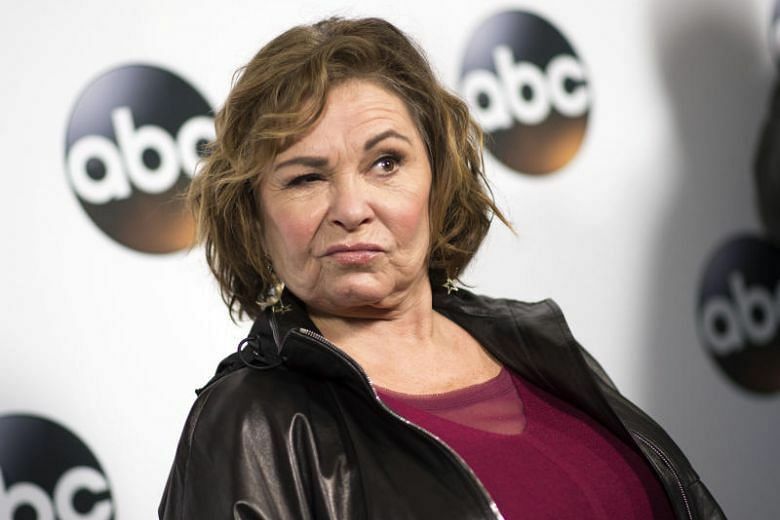 US television sitcom star Roseanne Barr apologised to Valerie Jarrett, the African-American former senior advisor to ex-president Barack Obama, after making a crude reference on Twitter.